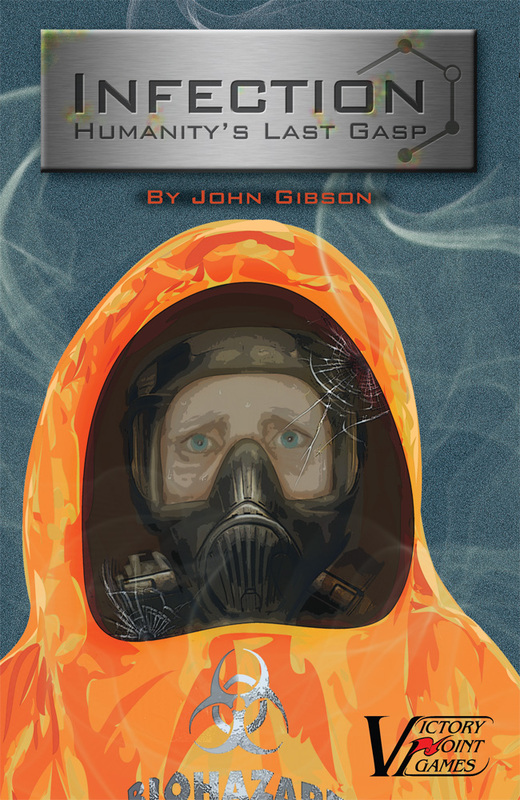 You can purchase INFECTION directly here on the VPG website. I’m That Cowboy Guy and welcome to my website. I have many hobbies and two of them are doing voices and designing boardgames. To check out my Youtube videos of vocal impressions click here. I hope to add a new video or two every week. I also have a somewhat infrequently updated design journal at ThatCowboyGuy.blogspot.ca/ where I blog about the latest game I am designing or my progress in getting published. A section of this website is devoted to the games themselves. I hope you find my either my voices or my games interesting. If you do please feel free to tweet about them, post them on Facebook, or email the links to your friends. If you have any questions or comments please feel free to email me at ThatCowboyGuy@Gmail.com.